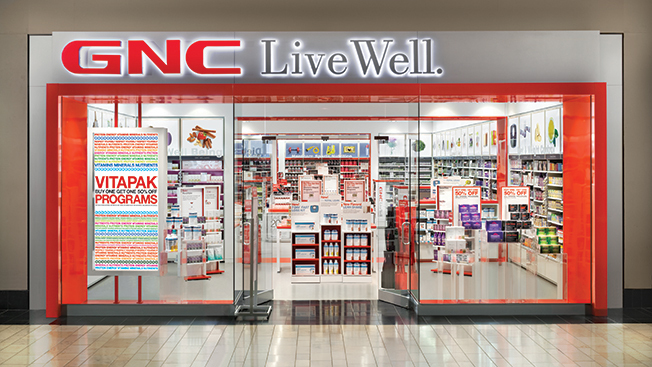 GNC has found a new agency following the demise of Arnell Group. Carmichael Lynch will handle creative and media responsibilities on the brand, which typically spends about $30 million in media annually, according to Nielsen. Previously, the business was split between Arnell (creative) and Cramer-Krasselt (media). But after Arnell shuttered last spring, GNC conducted an agency search that led to Carmichael Lynch, a full-service Interpublic Group shop that's based in Minneapolis. "We have enormous respect for Peter Arnell and the integrity of his vision," said Joe Fortunato, GNC’s chairman, president and CEO. "However, GNC was looking for a one-stop-shop that could cover all of our marketing needs, which are evolving. Carmichael Lynch fills those needs." GNC plans to produce ads around the core idea that Carmichael Lynch pitched to win the assignment. The first campaign is expected in the spring. In the search, GNC executives met with a handful of well-regarded shops, which also included Wieden + Kennedy, Droga5 and Deutsch. "I felt like I was the pretty girl at the prom," said Tom Dowd, chief merchandiser officer and general manager at GNC, which is based in Pittsburgh. In the end, the contest was between Deutsch and Carmichael Lynch, whose pitch concept won the day, according to Dowd. He declined to discuss the idea, however. At the onset of the review, Carmichael Lynch's quirky sasquatch ads for Jack Link's Beef Jerky got Dowd's attention. He also liked the shop's long-running "Love" campaign for Subaru. In sum, he found that the agency has a "history of building emotional connections with consumers that drive passion for the brand and business results." With more than 8,200 retail outlets worldwide, GNC is a major player in the sale of vitamins, minerals and diet supplements. The company also sells such goods on GNC.com, though online transactions represent less than 10 percent of total sales, according to Dowd. At Carmichael Lynch, GNC becomes a top account that will cross most disciplines, said Marcus Fischer, the agency's president and chief strategy officer. In addition to traditional and online ads, the shop will produce in-store marketing for the brand.